November is only three hops ahead and with it comes the overwhelming and well known NANOWRIMO. 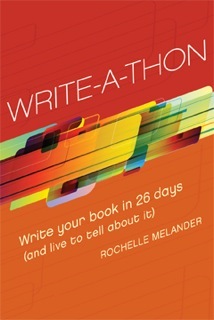 Just because November is when the writing extravaganza starts doesn’t mean you can’t get ahead of the wave. Here are two wonderful articles to help you start that early jump. As a writer, one can brainstorm, outline, and work on character profiles. Remember the blog I wrote about character building using names? Yeah, take out your name list, dust it off, and expand on it. Already have a few good synopsis or ideas for a book, revise them, polish them to fruition and get your brain gears turning. Writer’s Digest is full of information and insight and so is the web. 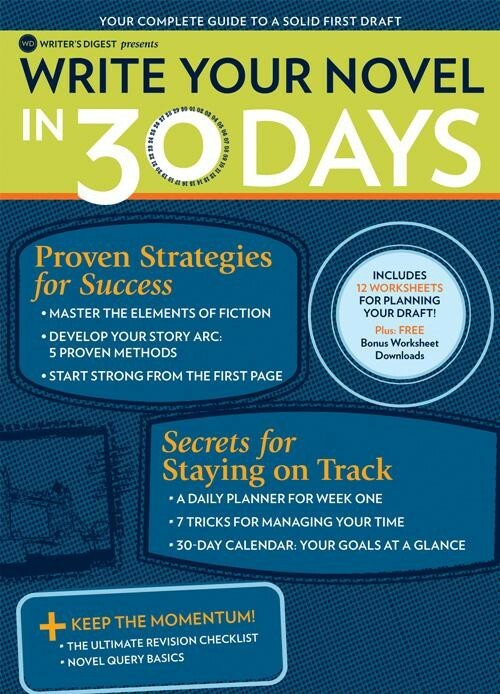 There are endless articles, blogs, and books about writing a novel in 30 days or less. I have read quite a few myself. Here are two that are my favorite. So get clicking and reading. But don’t forget to check back every day starting November when I share more of my progress of this year’s NANOWRIMO. I will also be posting more books and articles related to this event. Feel free to share your own and your progress if you are taking part. Thanks for posting these resources! I’m excited to try out a few of the writing exercises to warm up for NaNo! You’re welcome. I always refer back to that list when I find myself struggling with what to write next. Thanks for reading my blog and leaving a comment. Good luck with NANOWRIMO. I happened to see your blog. I will be writing for a month, too. I haven’t done anything with the rough drafts from the past three years. My son is finishing a book that he started last year. He has dropped out of the thirty day writing. I pursue, because it is thrilling to write my heart out for 30 days. I jump in with both feet. That’s why I love NANOWRIMO. You don’t have to start a new story per say, but can polish past works that haven’t quite seen the finish line. I am thrilled that you stopped by and left a comment. Hope November is filled with many wonderful writing moments as you strive to cross that finish line once more. Thank you for your words. I will start with a blank page. It comes quickly when I put my hands to the keys. I wish you well.